Based on the average sale price since the boom and correction of 2007 Travis has averaged a list to sale price ratio of almost 1.5% higher than the average agent.*. * Based on the average sale price cost of a home in Calgary since 2007 which is $414,000.00 and comparing the above ratios shows that Travis’ clients walked away with an average of $6540.00 more of their equity. 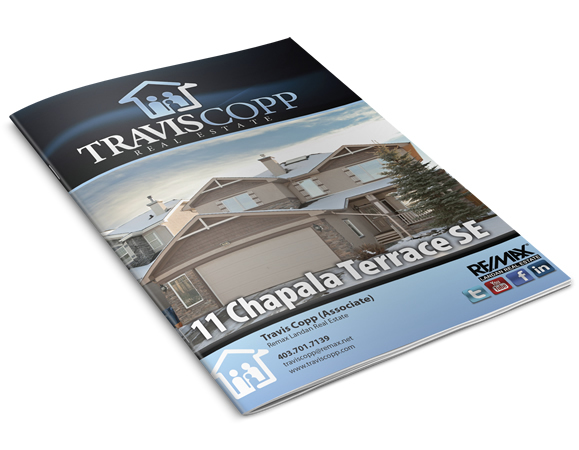 The bottom line is that Travis will get your home sold, and you will get more money in your pocket! 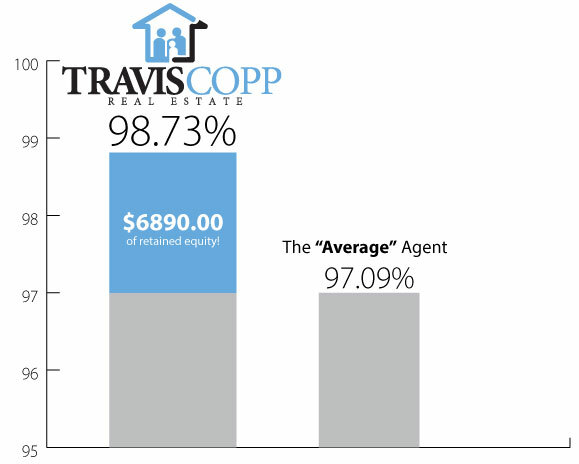 How do the results of Travis compare to the results of the “Average” agent? 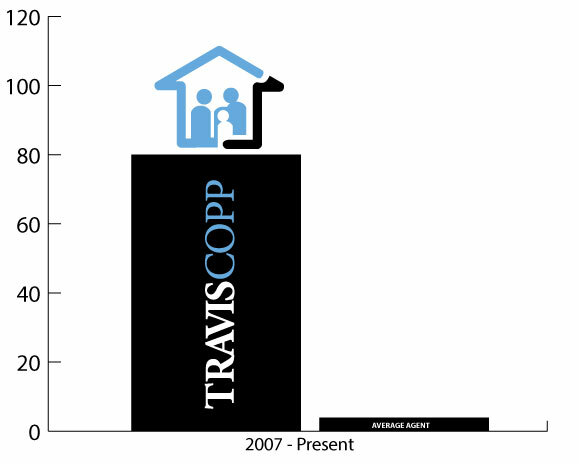 Since 2007 Travis has averaged 76 successful real estate transactions while the average agent managed just 4. Your Home Online AND Print! Listing a property with me is just the first step in our comprehensive global marketing program. Your home and photos will be converted into a high quality virtual tour, mobile tour, e-flyer and video which will be distributed to the worlds largest networks!